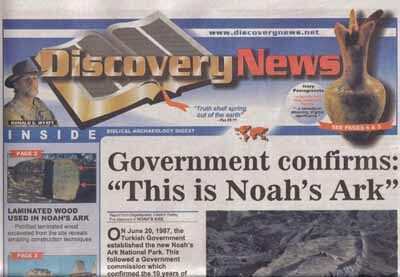 An eight-page tabloid publication detailing the discoveries, complete with full color photos. Thought-provoking and informative, these make great conversation-starters about these archaeological finds and Bible prophecy. Package of 10 newspapers.